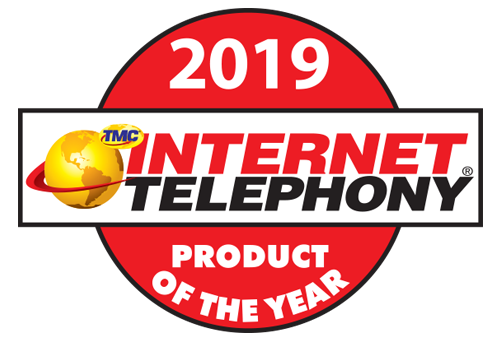 101VOICE Cloud Communication is proud to announce that 101VOICE cloud PBX is acknowledged by TMC magazine as the product of the year for bringing the highest quality IP communication to the market in 2019. The 2019 CUSTOMER Product of the Year Award recognizes 101VOICE that is advancing in the teleservices industries one solution at a time. 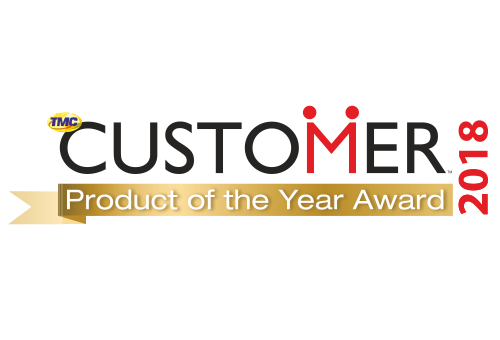 The award highlights 101VOICE product suite which enables their clients to meet and exceed their customer expectations. The CUSTOMER Workforce Optimization Innovation Awards recognizes 101VOICE Cloud Communication platform as emerging as the true leaders in this evolving Workforce Optimization trend. The 101VOICE platform solutions provide exemplary business management tools, advancing the call center, messaging and teleservices that can help optimize every day workforce tasks. 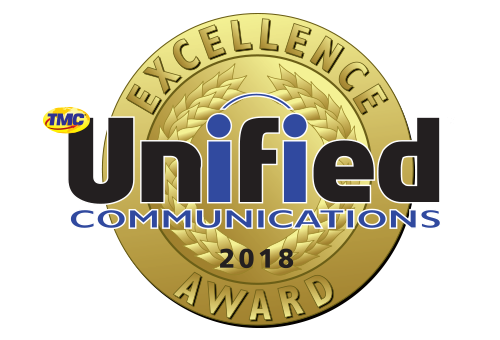 101VOICE Managed VoIP Services has been honored with the 10th Unified Communications Excellence Awards for its efforts and delivery of exceptional unified communications software and services that are leading the way in this growing industry. 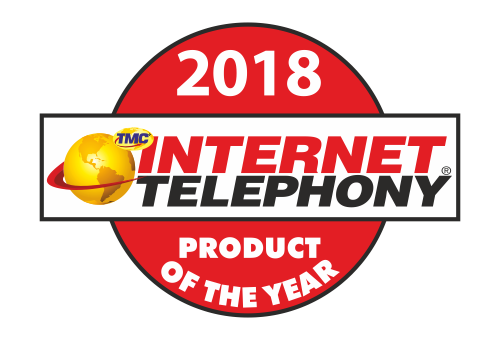 101VOICE cloud communication has been honored with an INTERNET TELEPHONY hosted VoIP Excellence award for innovation in IP communications by TMC magazine awards program for demonstrating outstanding quality and delivering exceptional solutions for its customers in 2018. 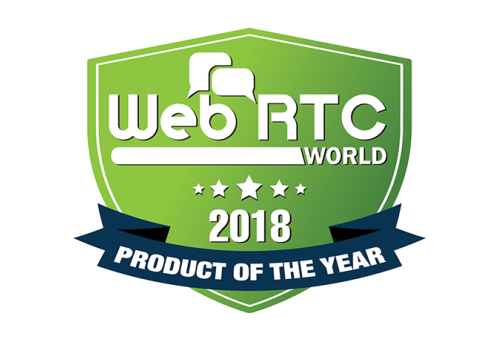 The WebRTC Product of the Year Award honors solutions that support browser-to-browser applications for voice calling, and enhanced communication without the need for either internal or external plug-ins. This award recognizes vendors who are advancing the WebRTC industry one solution at a time. 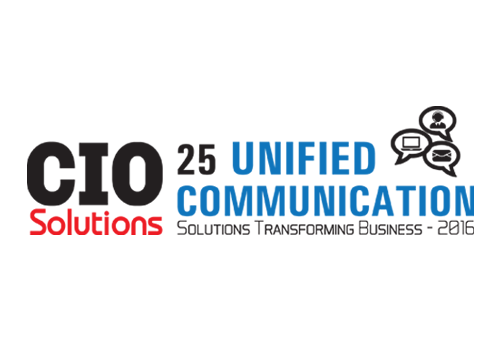 101VOICE has implemented a full compliance program, adhering to the necessary regulatory standards outlined in the HIPAA Privacy Rule, HIPAA Security Rule, HIPAA Breach Notification Rule, HIPAA Omnibus Rule, PCI, and HITECH. These standards have been heavily vetted against the letter of the law and meet federal NIST requirements. 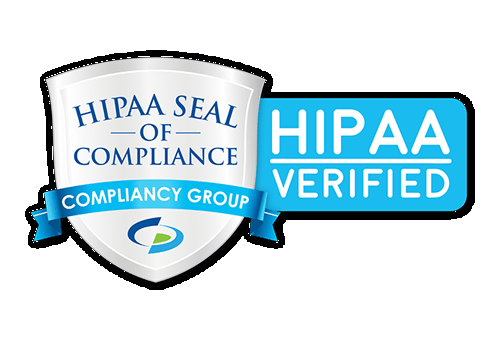 101VOICE’s compliance has been verified by the HIPAA subject matter experts and Compliance Coaches. 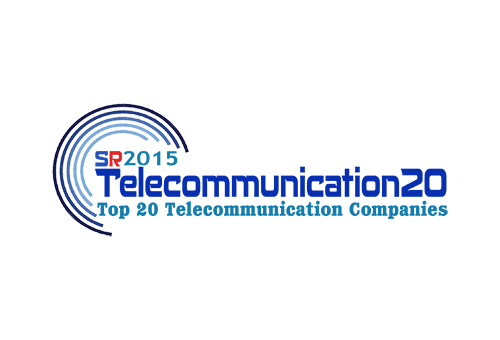 The HIPAA Seal of Compliance Verification is a powerful third-party compliance verification standard, issued to organizations that have implemented an effective HIPAA compliance program as outlined by federal HIPAA regulation. 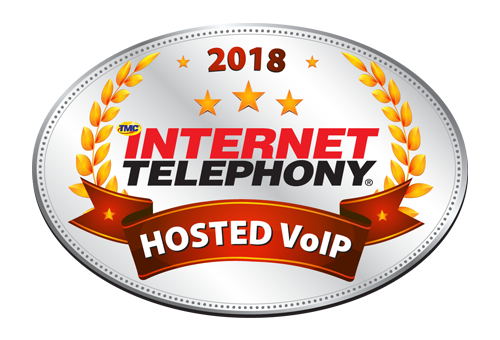 The award honors the best, most innovative unified communications products and solutions available over the past twelve months as judged by the editors of TMC’s INTERNET TELEPHONY magazine. Each winner submitted a thorough application, nominating the selected solution. The winners have successfully demonstrated an outstanding performance and or innovation in the unified communication vertical. 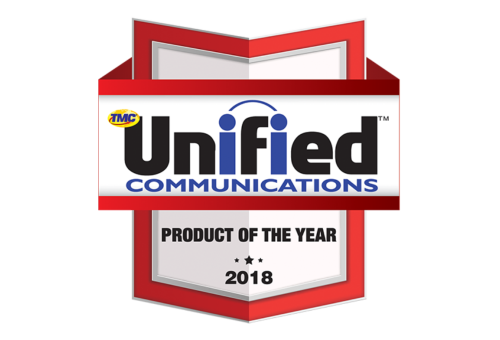 101VOICE Cloud Communication is proud to announce that 101VOICE cloud PBX is acknowledged by TMC magazine as the product of the year for bringing the highest quality IP communication to the market in 2018. 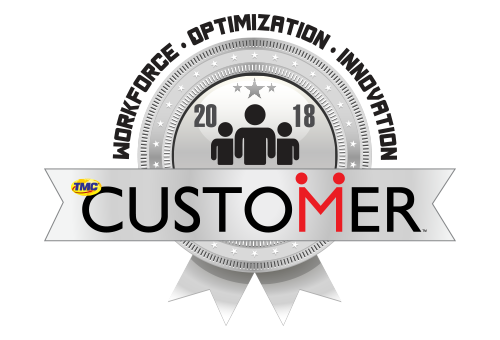 The 2018 CUSTOMER Product of the Year Award recognizes vendors that are advancing the call center, CRM, and teleservices industries one solution at a time. The award highlights products which enable their clients to meet and exceed the expectations of their customers. 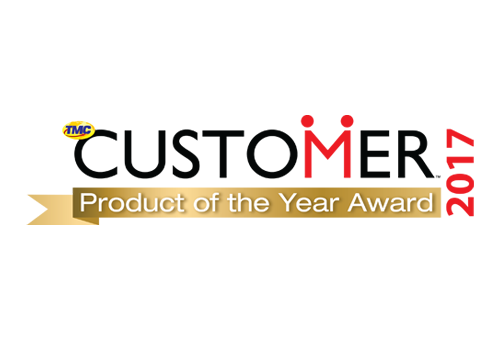 101VOICE is proud to once again be the winner Product of the Year Award. 101VOICE has recognized by The CIO Applications magazine in 2017 as one of the top unified communication solution providers by offering standardized, business-class cloud-based unified communication solutions that help clients build competitive advantage and transform their business. 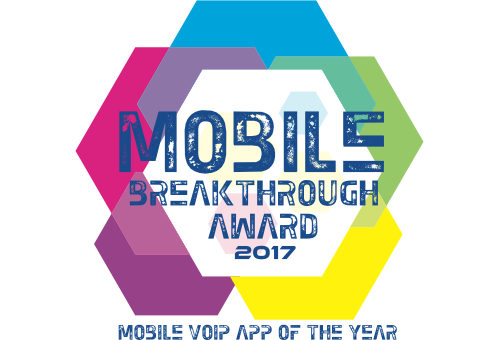 101VOICE cloud communication has been selected as a winner of the Mobile VoIP App of the Year award in 2017. The award honors the best mobile applications for their user interface, creativity and usability of service. 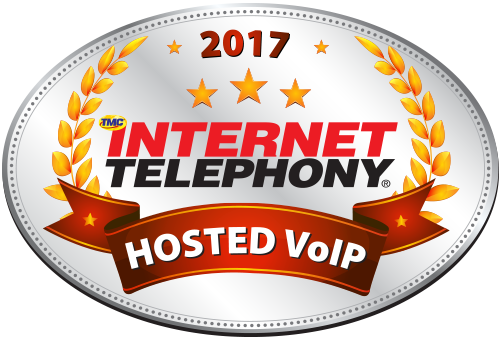 101VOICE cloud communication has been honored with an INTERNET TELEPHONY hosted VoIP Excellence award for innovation in IP communications by TMC magazine awards program for demonstrating outstanding quality and delivering exceptional solutions for its customers in 2017. 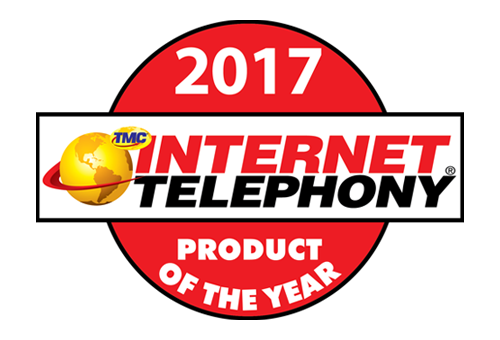 TMC magazine has named 101VOICE cloud PBX as a recipient of a 2017 INTERNET TELEPHONY product of the year award for bringing the most innovative and highest quality IP communications to the market in the past year. 101VOICE is proud to announce that it is acknowledged by TMC Customer magazine for its innovative and exceptional cloud phone system in 2017. 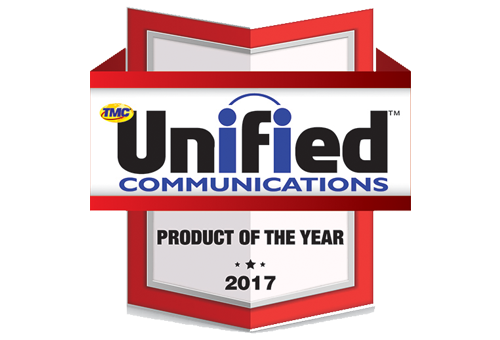 The TMC’s INTERNET TELEPHONY magazine has named 101VOICE as the winner of the 2017 Unified Communications product of the year. The award honors the best, most innovative unified communications product of the year. The 2016 INTERNET TELEPHONY Excellence Award by TMC magazine has named 101VOICE for providing and developing exceptional IP communications products that are leading the telecommunication industry. 101VOICE cloud communication is proud to announce that 101VOICE cloud PBX is acknowledged by TMC magazine as the product of the year for bringing the highest quality IP communication to the market in 2016. 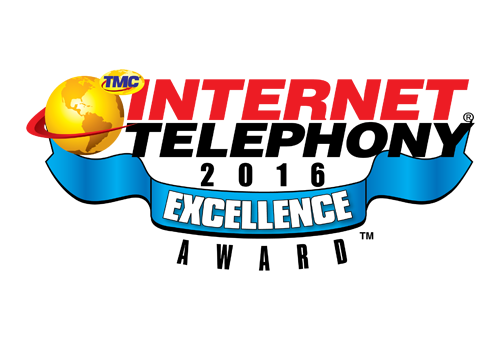 101VOICE has been honored with an INTERNET TELEPHONY hosted VoIP Excellence award for innovation in IP communications by TMC magazine awards program for demonstrating outstanding quality and delivering exceptional solutions for its customers in 2016. 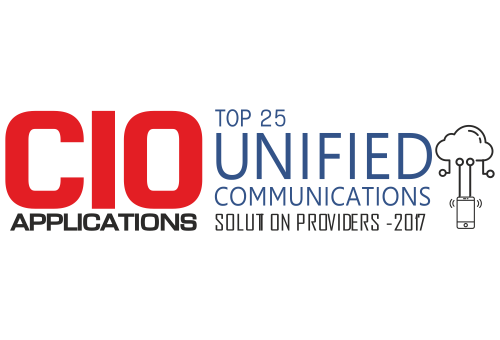 The CIO Applications magazine, offers the most comprehensive collection of technology trends, has named 101VOICE one of the top 25 unified communication solutions transforming business who are offering the best service to help enterprises get better communication and collaboration. 101VOICE has named top 20 fastest growing telecommunication companies by The Silicon Review, a trusted online and printed community for business & Technology professionals, for offering exclusive SIP Trunking service, Delivering excellent solutions through the years, and delivering innovative business class features.